What makes a home? What do equality, safety, and politics have to do with it? And why is it so important to us to feel like we belong? In this collection, 30 women writers explore the theme in personal essays about neighbors, marriage, kids, sentimental objects, homelessness, domestic violence, solitude, immigration, gentrification, geography, and more. 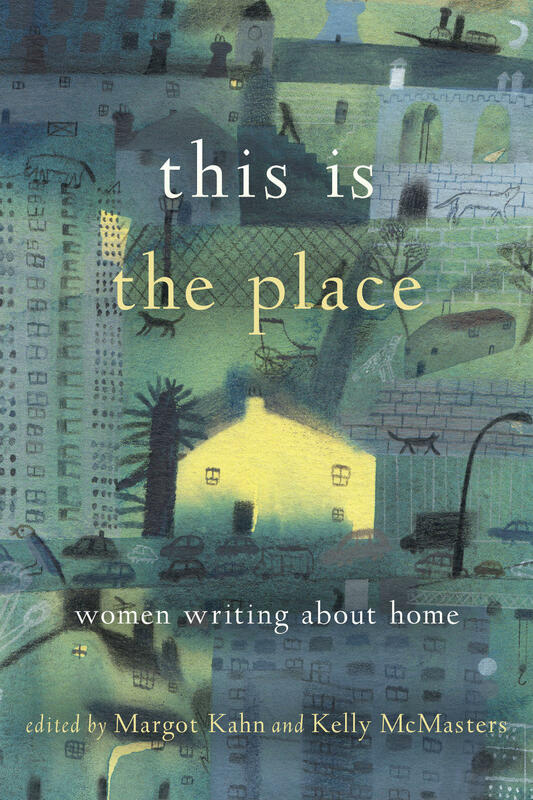 The following highlights are from a conversation with Margot Kahn and Maya Jewell Zeller about the anthology, "This is the Place: Women Writing About Home." To hear the full conversation, click the link above or subscribe to our podcast. 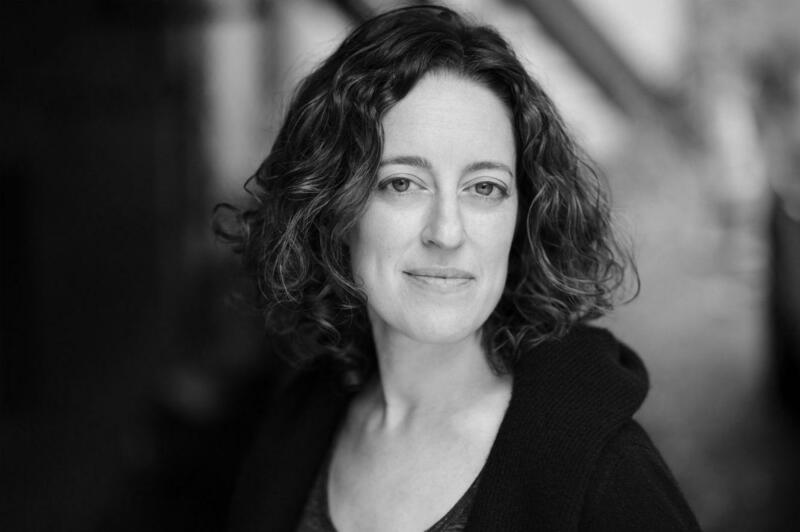 Sarah Aronson: I’m curious for both of you, what surprised you about the process of writing about home? Maya Jewell Zeller: I didn’t know that the essay I had written for this book would actually become the catalyst for a collection of essays that I’m working on. I’m surprised that the central objective correlative of my essay here, “The Privilege Button,” is a garage door opener. You push the garage door opener and the garage glides open, and that seems like such an excess of privilege that we have—that I have in my life— that I didn’t have as a child. I was surprised to know that the privilege button, the notion of the pushing that button, became an ongoing objective correlative for me. I’m working on new essays that interrogate privilege and poverty. I was surprised that I was not really writing so much about place, which is something I write about in my other work, as I was writing about socio-economic status. Margot Kahn: For me, I didn’t expect a couple of things. One was how many people would say to me afterwards, “It felt like you were in my head. I was so there.” Not just people my age but people much older than me as well. I also had a conversation with my mother and a few other women of her generation who said, “We felt the same way.” And that made me reflect on the fact that not much has changed, which is even more irritating, aggravating, frustrating, than I felt within my own sphere at the time of writing this piece. There was something else that came to me in the Introduction where you write about home being a place where our “soul belongs.” I was thinking about this phenomenon of people going to places that they have no relationship to and going, “Oh, it felt like home.” I was wondering if either have had that experience, or if you’ve heard of it, and how you explain the phenomenon? Just for geographical clarification, where did you come from? I came from Cleveland, Ohio. Maya Jewell Zeller: I love that. I love the idea of the soul having a home that it’s being called to: the notion of returning to the headwaters of where you came from. My mother was born in De Moines, Iowa and grew up in a family of eight children. Her mother was a secretary and a homemaker, and her father was a trucker, and she said she never felt at home in Des Moines, Iowa. She said she always felt wrong in her family and when she was in college a friend of hers said, “Hey, I’m going out to the Oregon coast. Does anyone want to go?” and she said, “Yeah! I’ll come.” So she took her bicycle and her backpack and she hopped in a Ford van and they came out to the Oregon coast. As soon as she arrived she saw the green pools, the basalt walls, and the maiden hair fern and she said, “I’ve been missing home my entire life,” and “that’s when I knew I was home.” Then she just didn’t go back to college and started hanging out with people in Jewell, Oregon, actually, which is where my middle name comes from. I was named after this small community on Highway 26, Jewell, where my uncle has this tow truck business. There’s definitely that connection for me as well. I have not had that same experience because I think I was born in my home. Now I live inland—and I love my inland homes—but I have never felt as whole there. But I think it also happens with people. I think we find our people. You see your people after a long time and you say, “This is home, these are my people.” Sometimes that’s your family and sometimes that’s your very close friends. For me it’s a mix of both. Margot Kahn is the author of the biography Horses That Buck (University of Oklahoma Press) and co-editor, along with Kelly McMasters, of the anthology This Is the Place: Women Writing About Home (Seal Press/Hachette), a New York Times Book Review Editors’ Choice. Her work has appeared in The Rumpus, Tablet, River Teeth: A Journal of Narrative Nonfiction, Lenny Letter, The Los Angeles Review, Mr. Beller’s Neighborhood and Publishers Weekly, among other places, and has been anthologized in You: An Anthology of Essays Devoted to the Second Person and Pie & Whiskey: Writers Under the Influence of Butter and Booze. 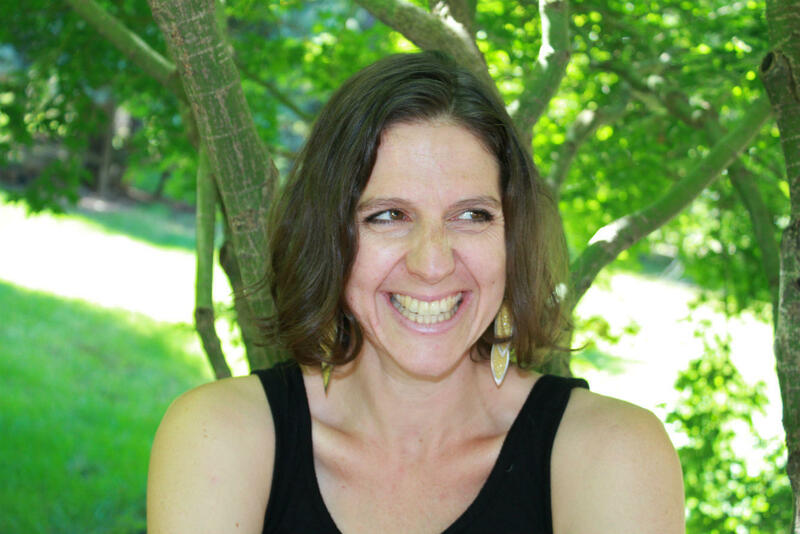 Margot holds an MFA from Columbia University and has received grants and residencies from the Ohioana Library Association, the Seattle Mayor’s Office of Arts & Culture, 4Culture, Bread Loaf and the Jack Straw Writers Program. She lives in Seattle with her husband and son.